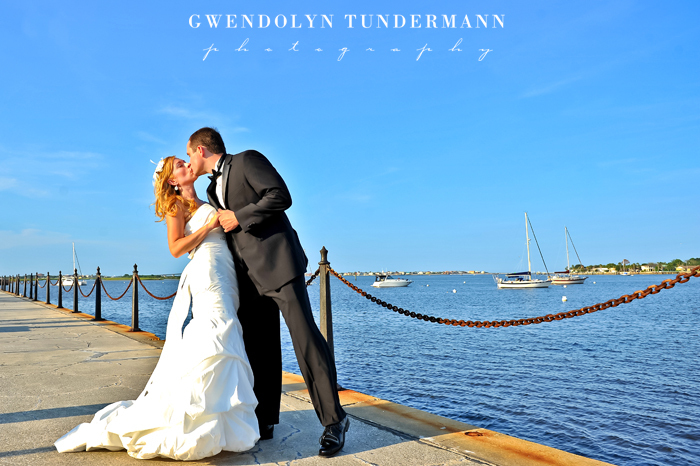 All day long I’ve had U2’s “Beautiful Day” stuck in my head! 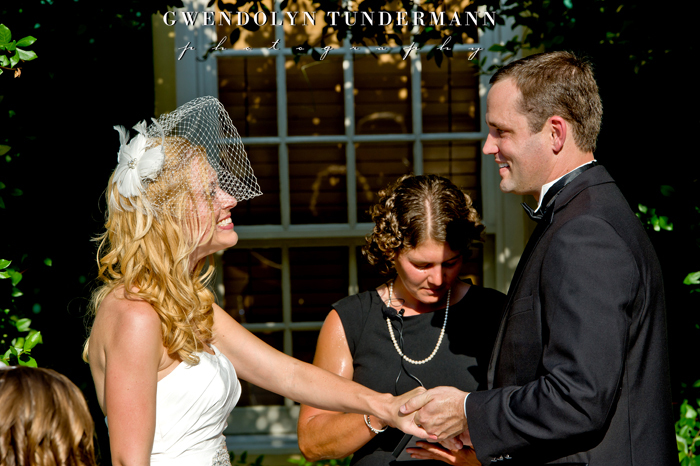 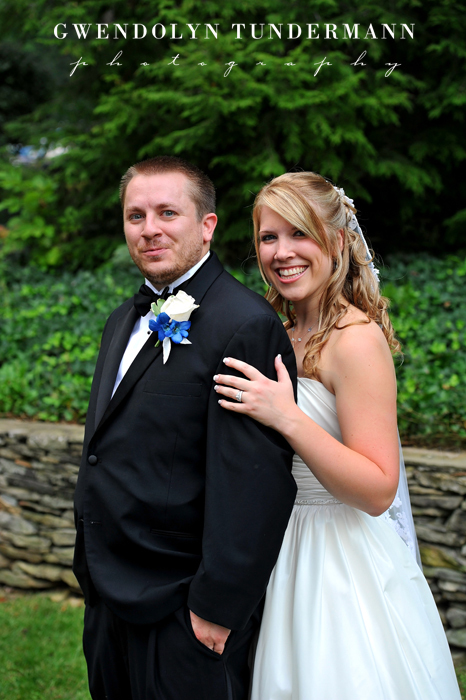 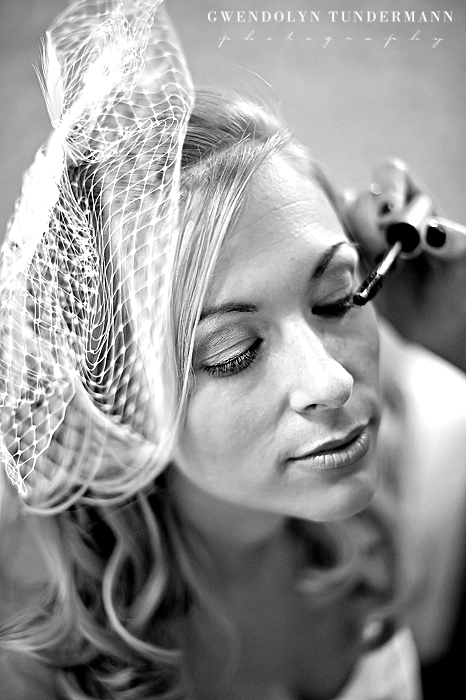 It was the song that began Laura & Billy’s wedding ceremony and it describe their day perfectly. 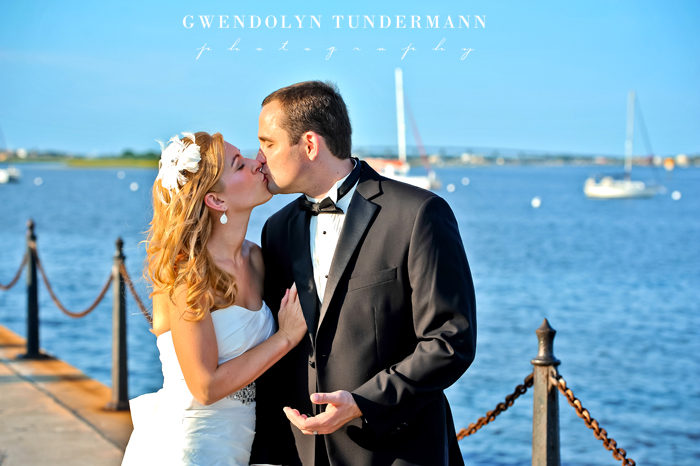 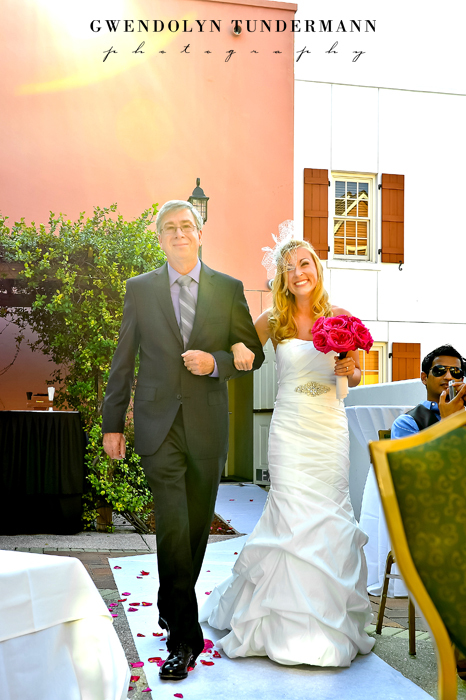 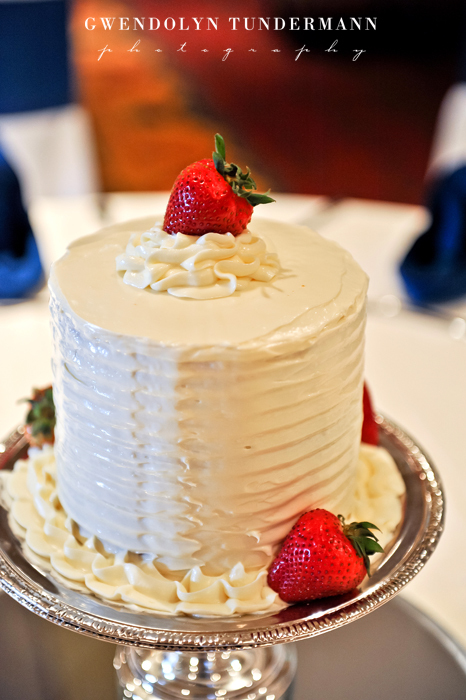 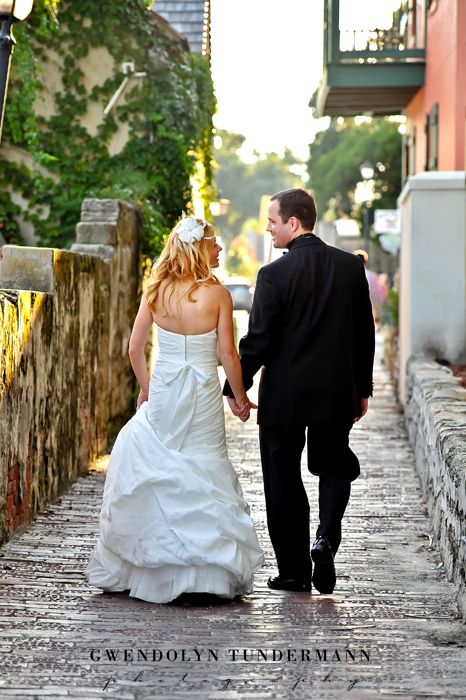 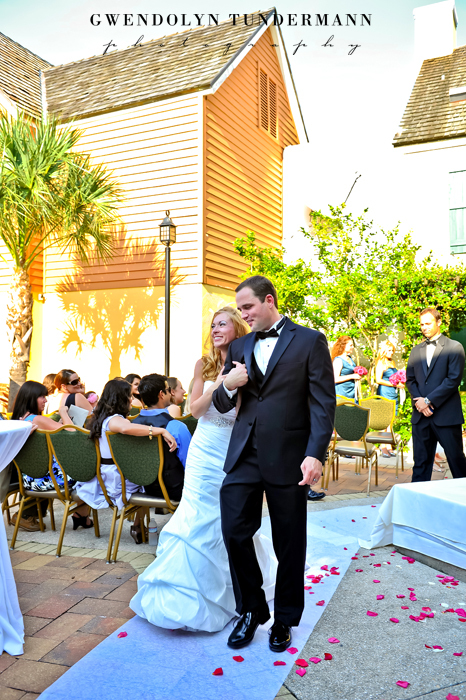 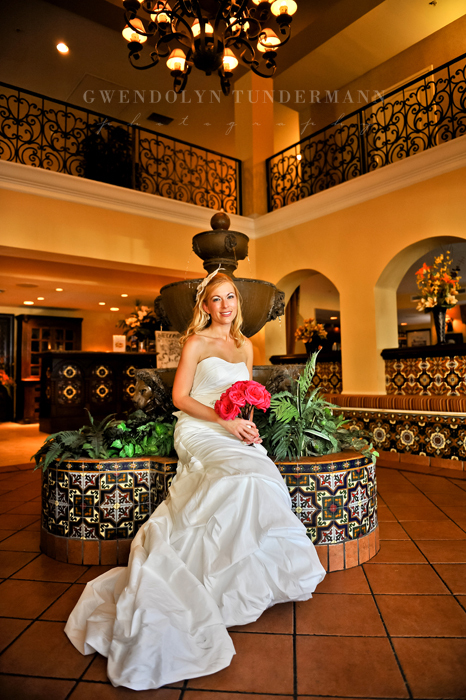 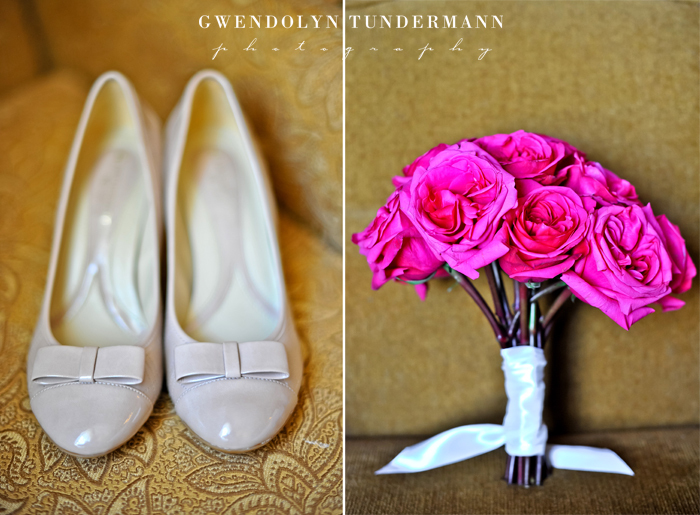 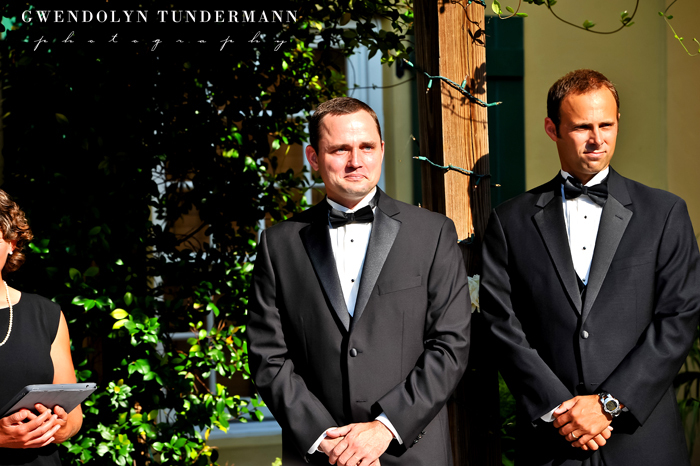 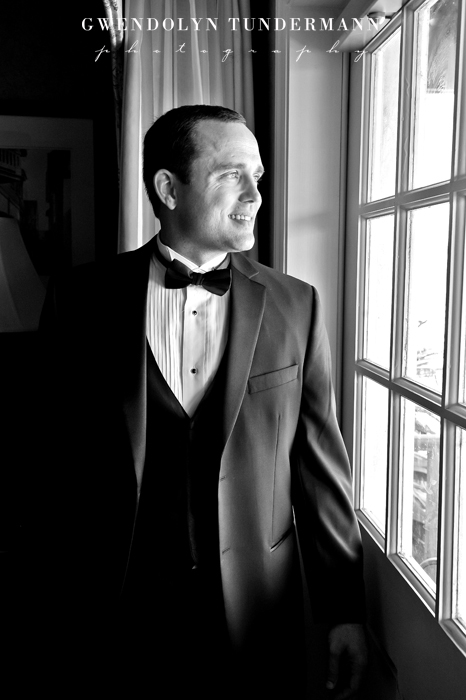 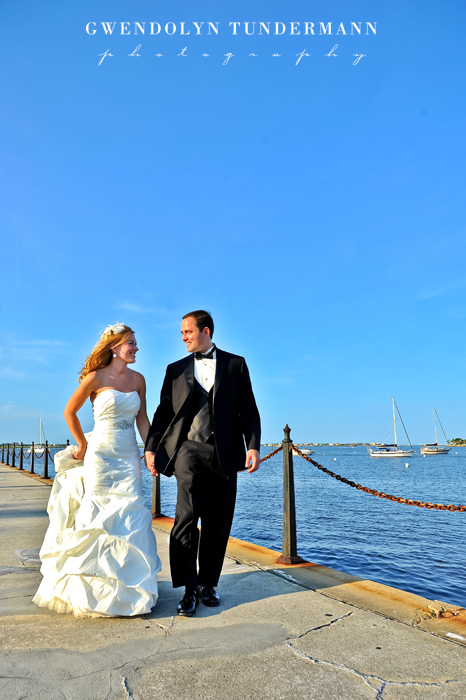 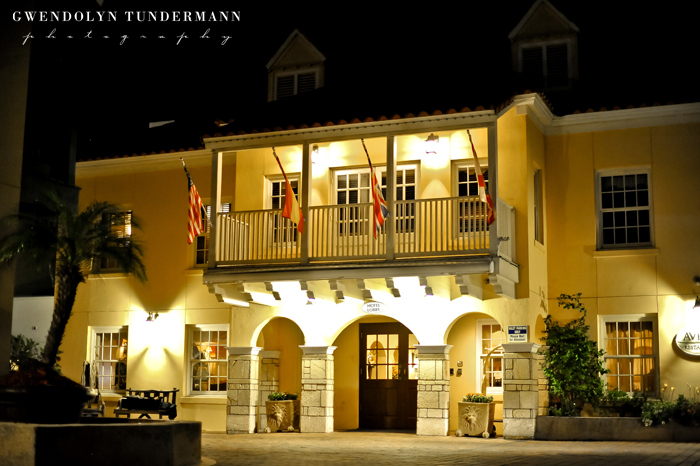 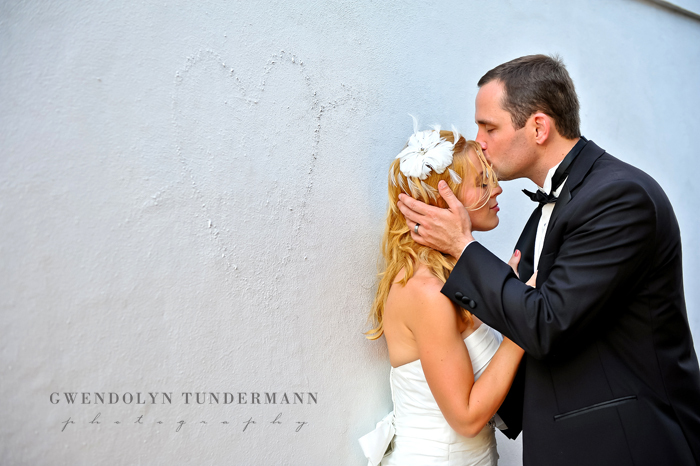 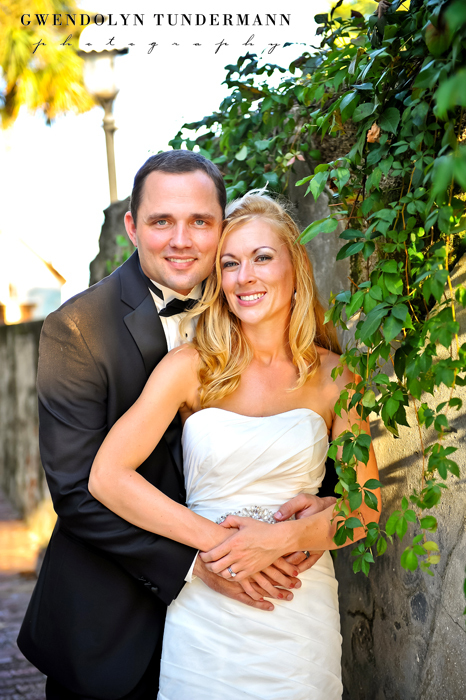 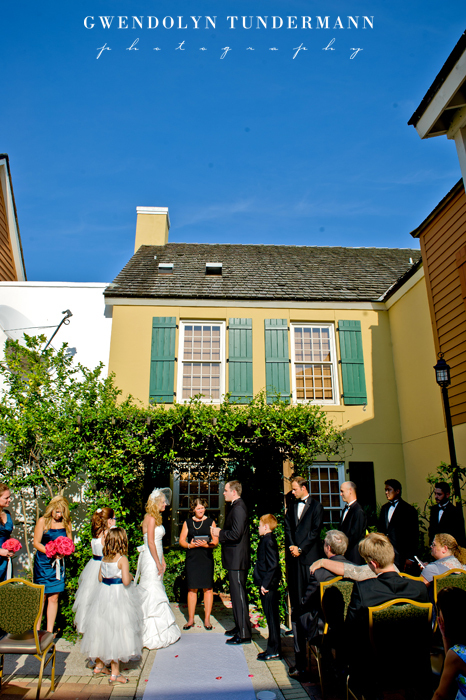 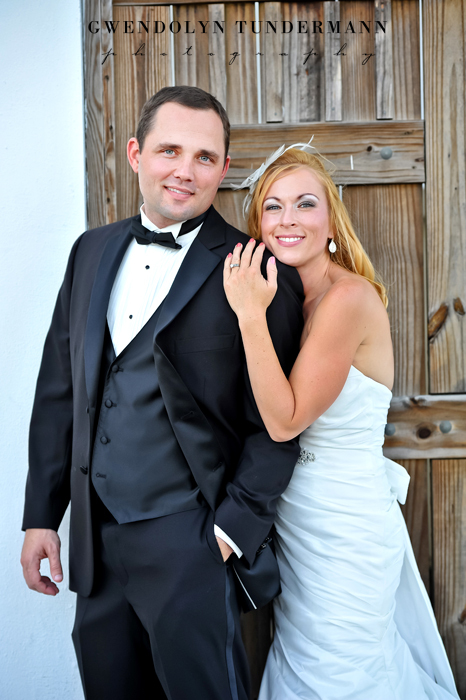 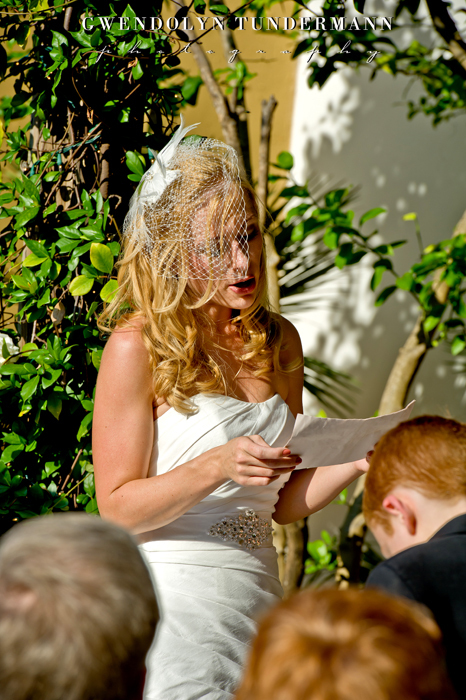 It was a gorgeous sunny day for a wedding at the Hilton St. Augustine. 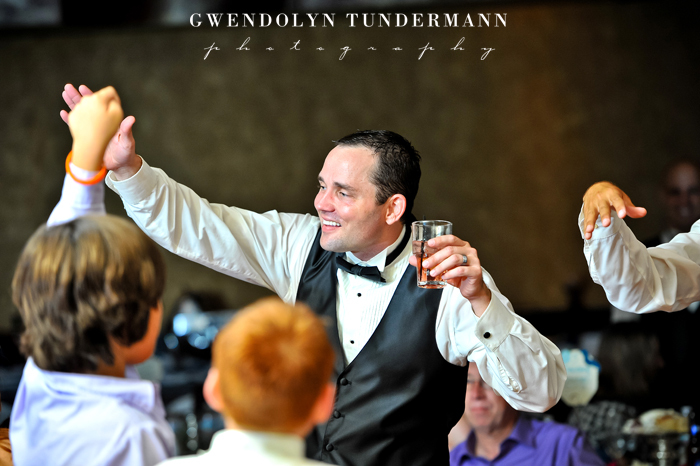 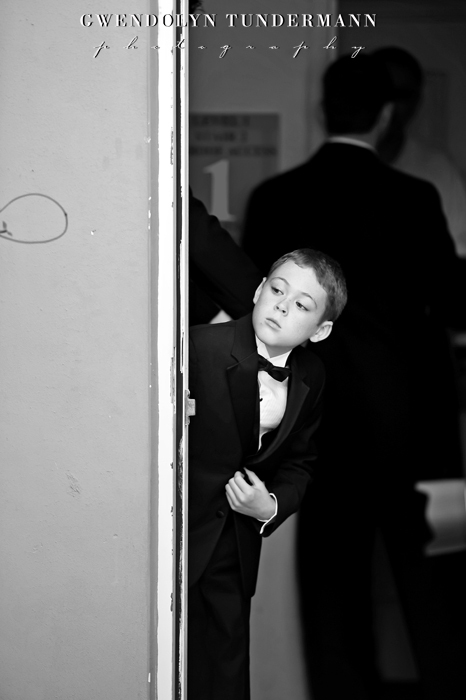 As Billy waited anxiously to go up to the altar, you could see how jazzed up he got when he heard the song begin to play. 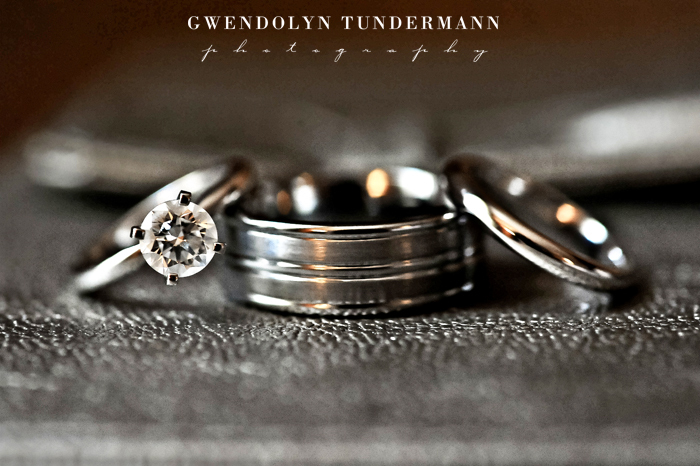 Like a theme song from a movie, the song made the moment, and the moment made the song. 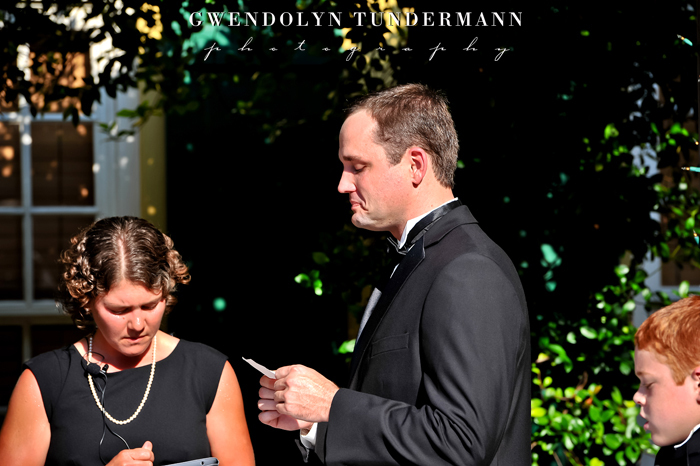 But aside from the very careful consideration that Laura & Billy put into their song selections for the day, there were other thoughtful details that made their day unique. 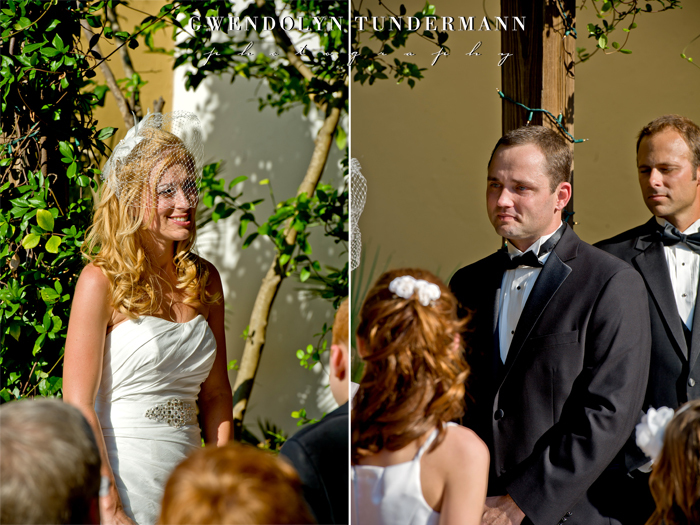 They made it clear that this was not just a marriage of two people, but of two families. 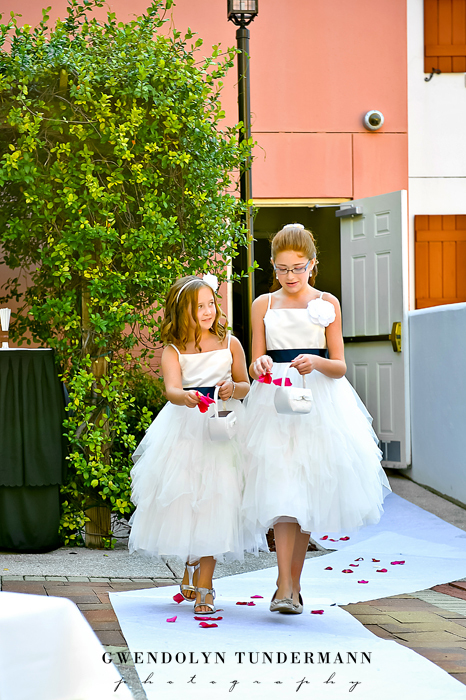 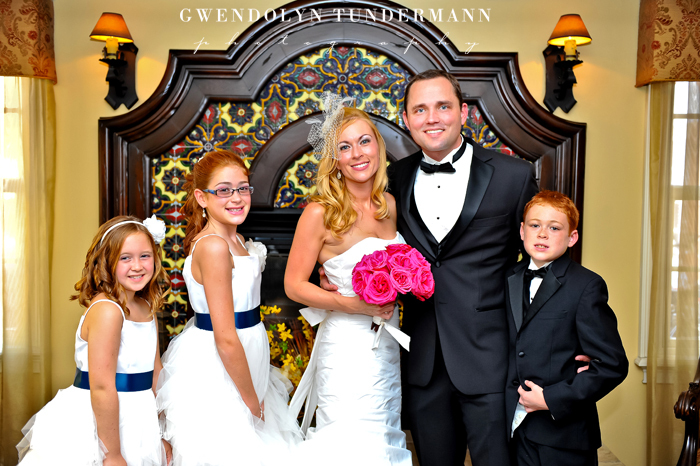 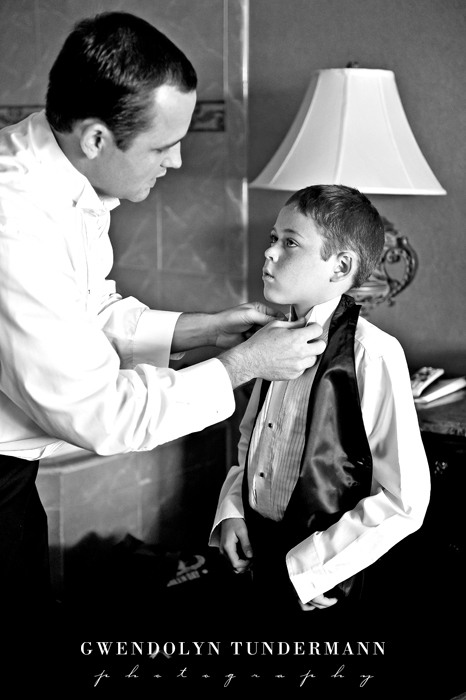 Their children were part of the wedding as flower girls and ring bearer. 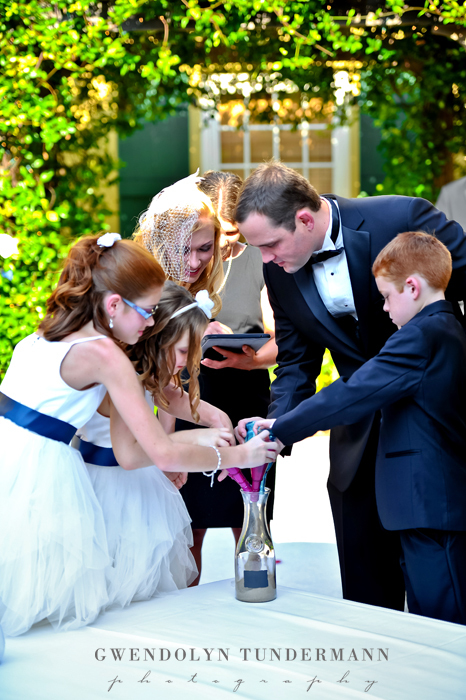 They were also involved in the sand ceremony, signifying the joining of these 5 people in a bond that cannot be broken. 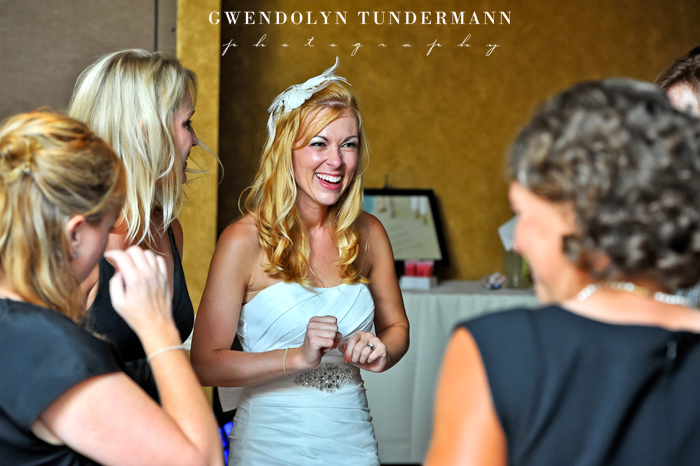 Throughout the wedding day, I couldn’t help but smile. 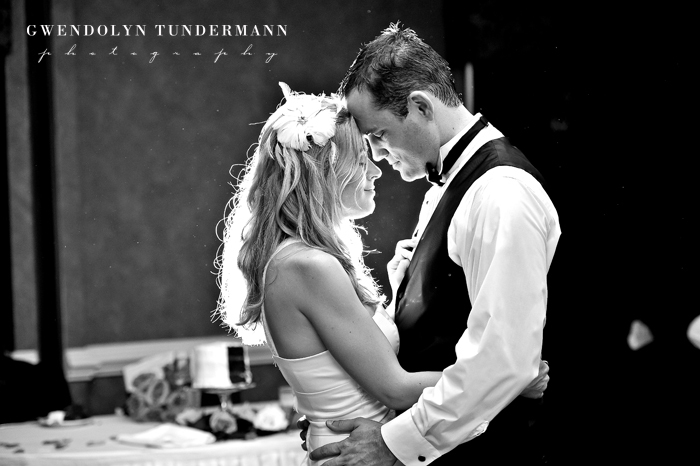 It warmed my heart so much to see not only two people who truly love each other, but children who also seem meant to be. 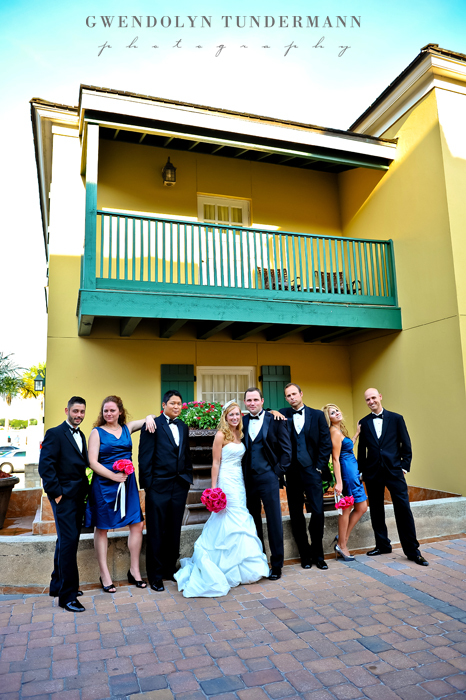 They are a close knit group, and it seems they were meant to be part of the same family. 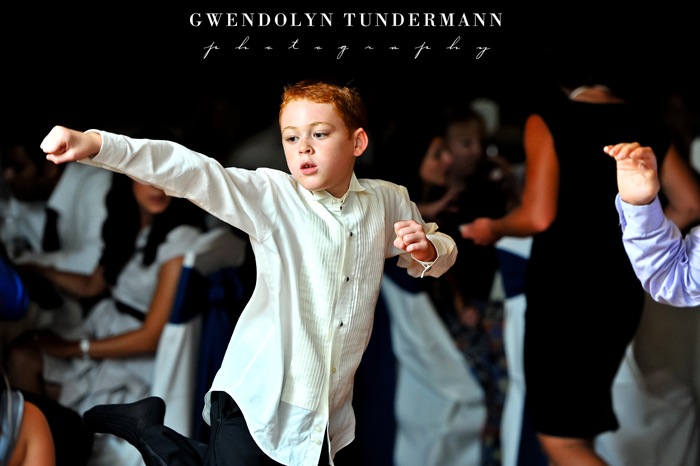 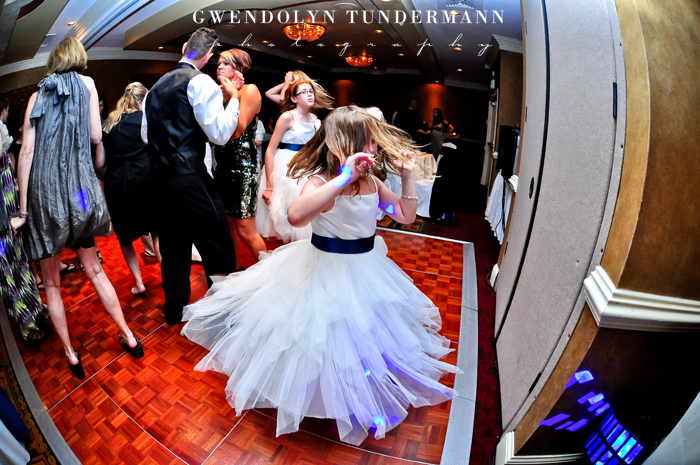 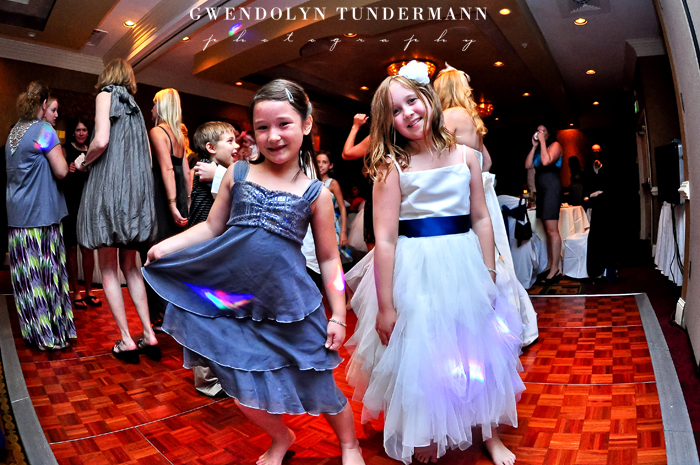 If you can’t tell by how well they get along, then you could certainly tell on the dance floor! 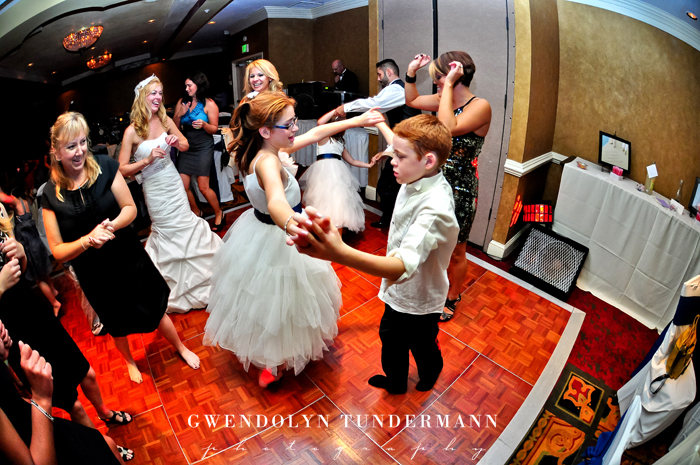 Laura, Billy, and all their kids have some seriously SWEET dance moves! 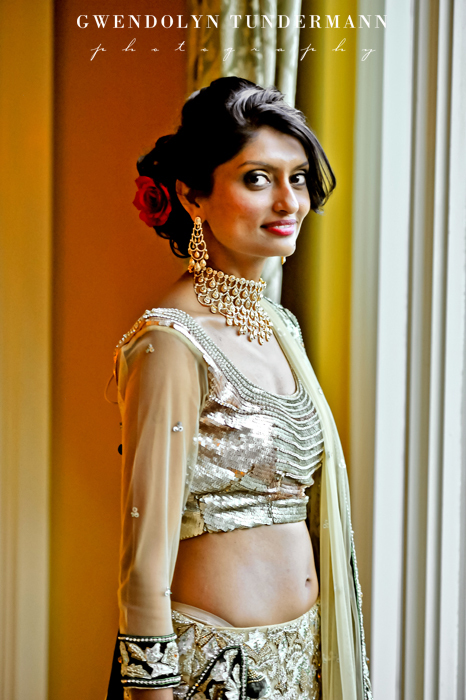 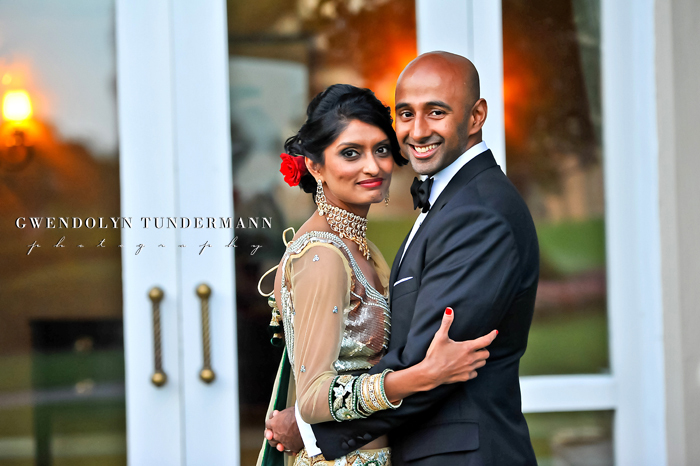 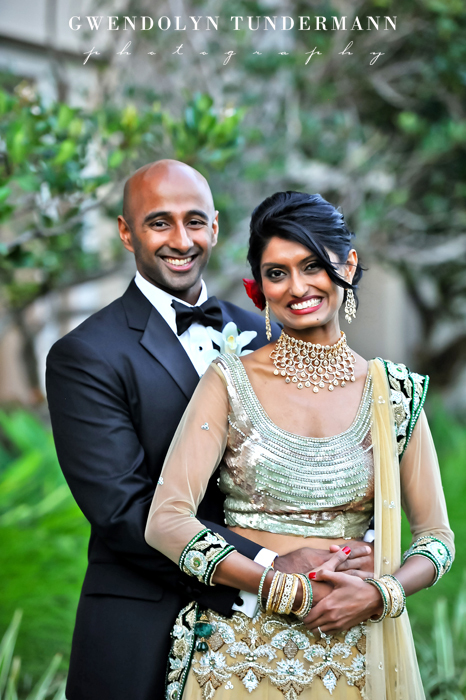 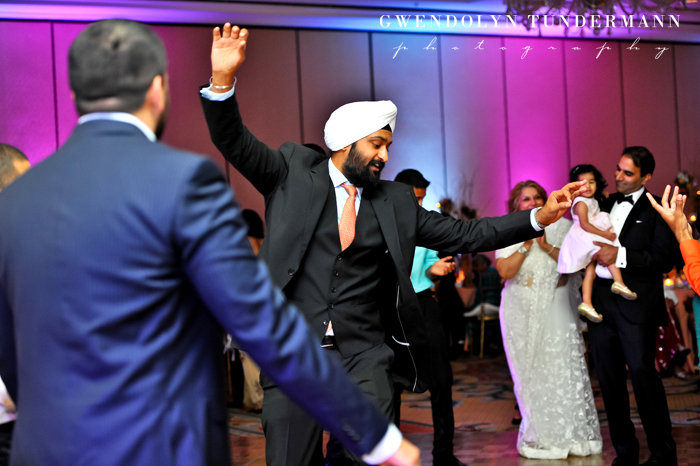 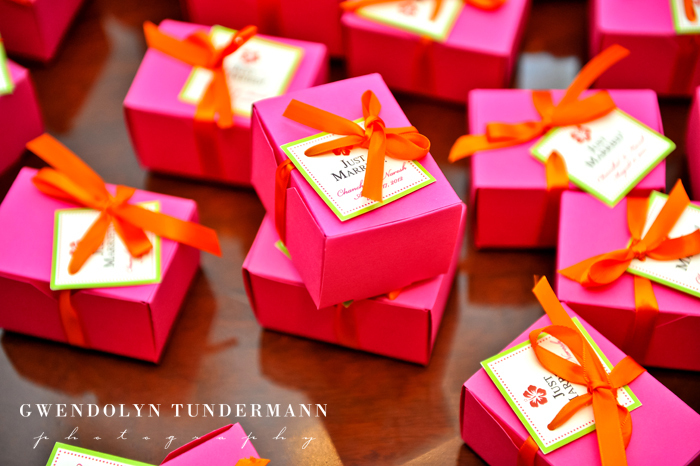 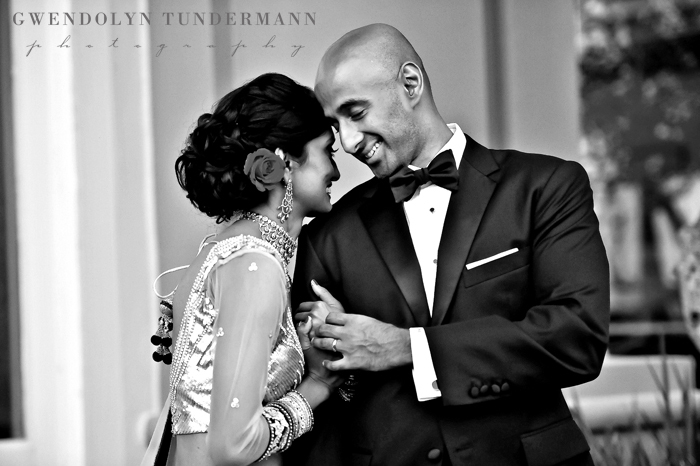 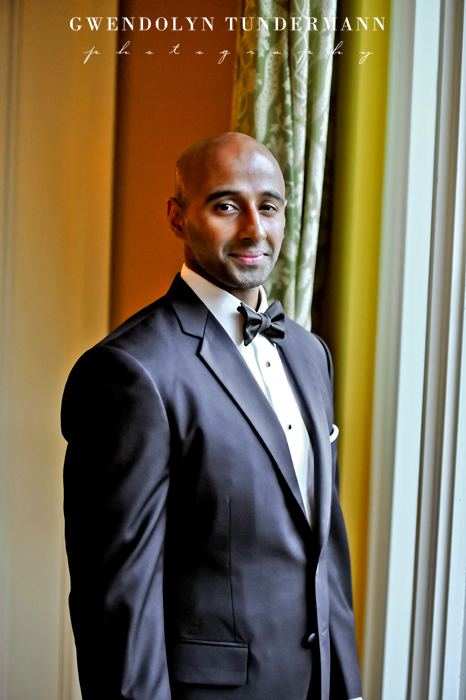 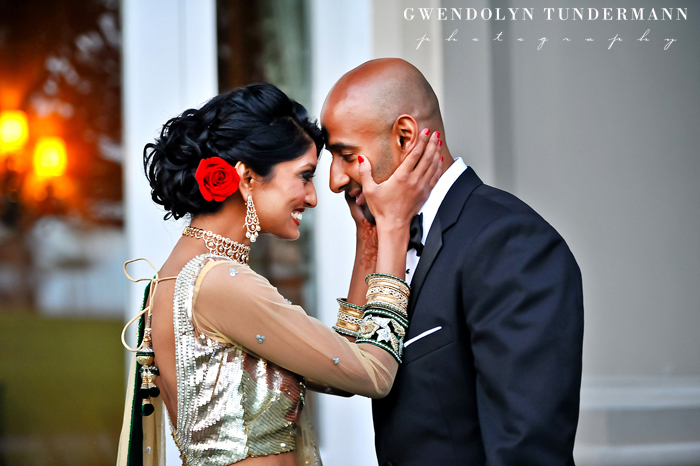 We hope that you’ve enjoyed Parts I and II of Chanchal & Naresh’s wedding at the Ritz Carlton Amelia Island! 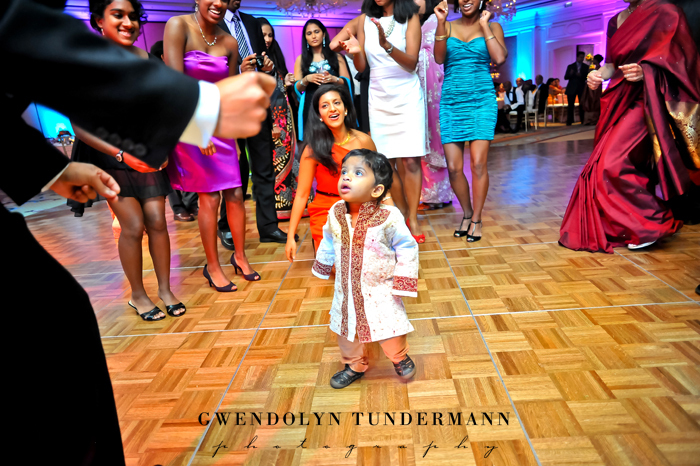 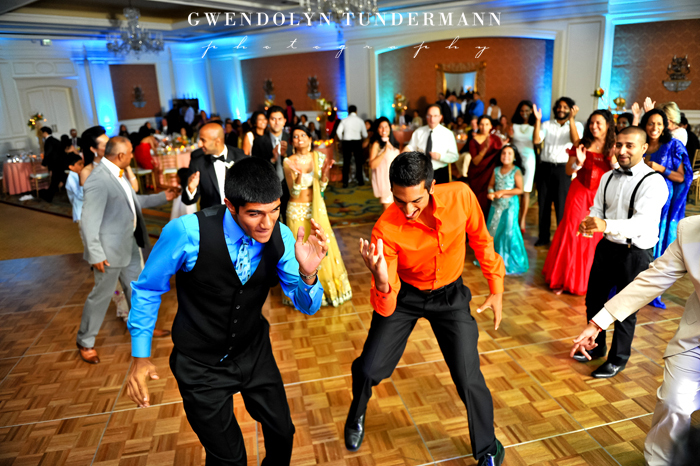 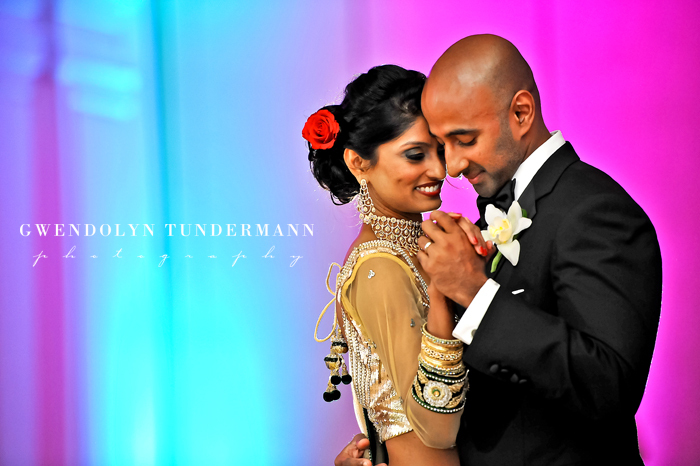 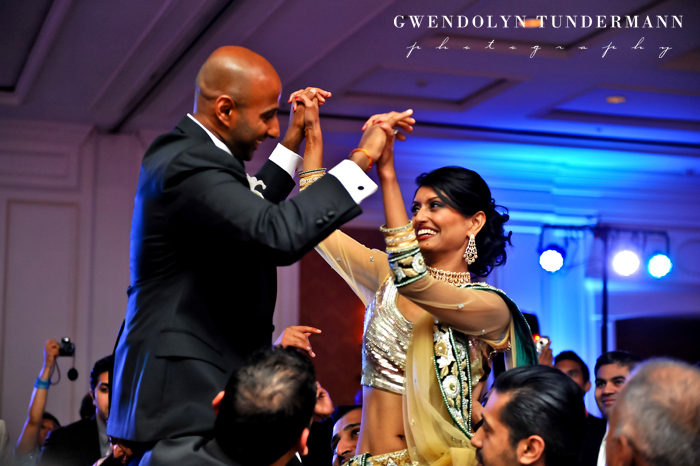 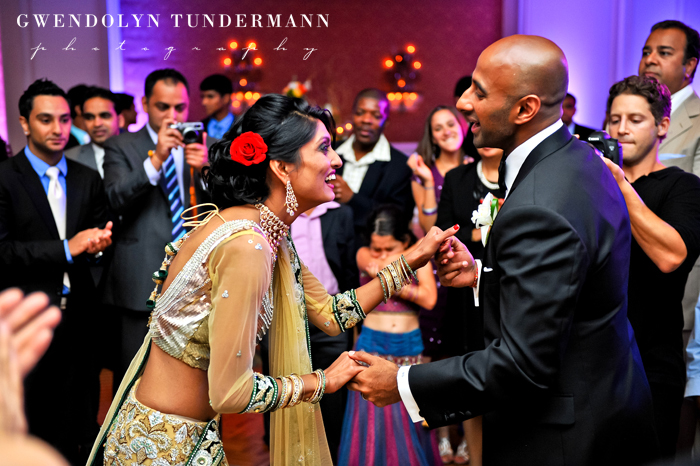 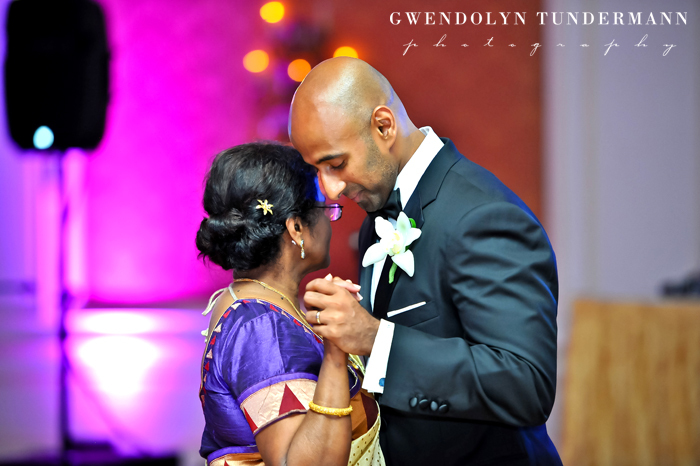 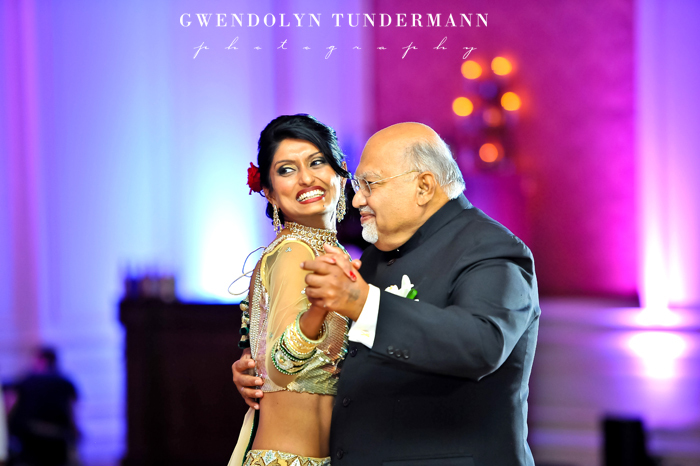 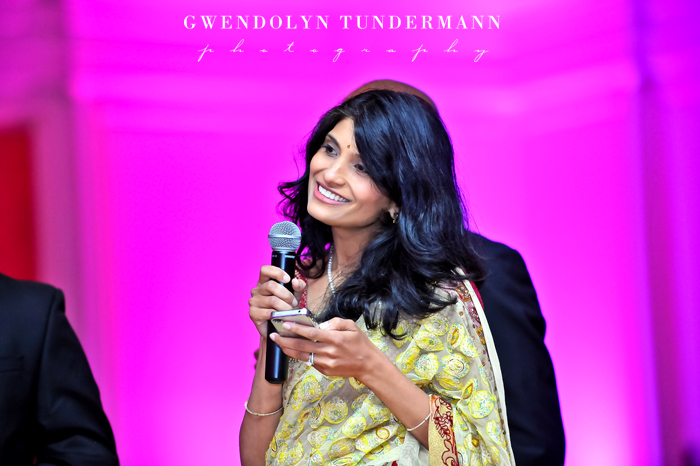 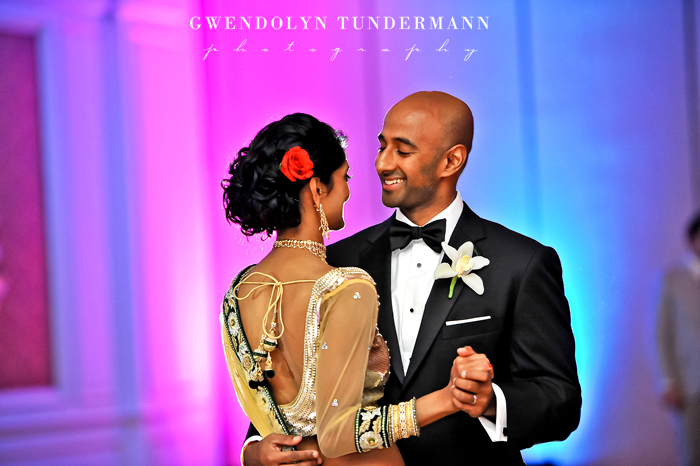 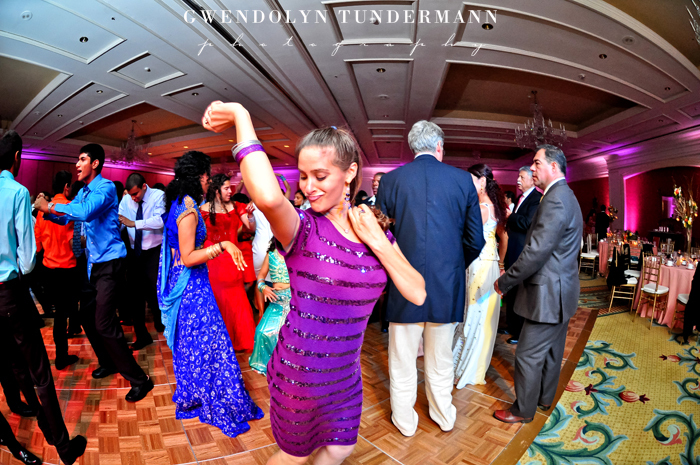 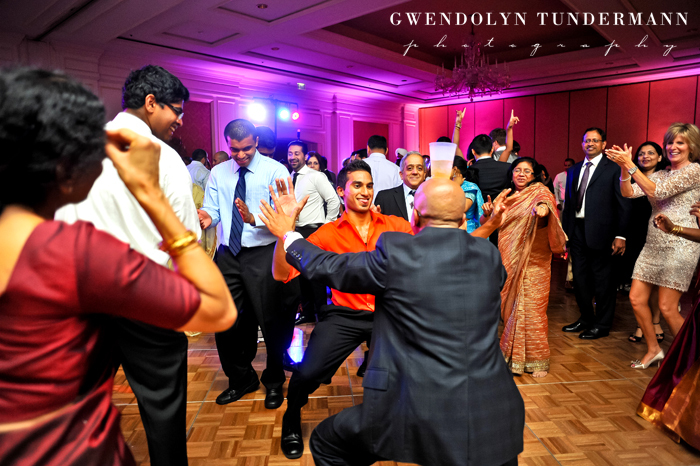 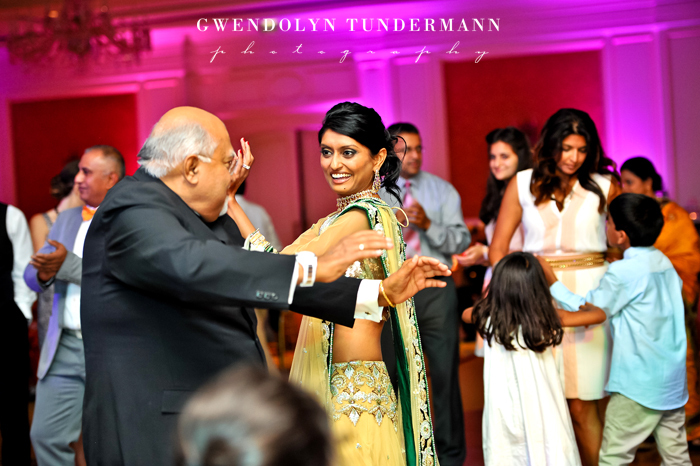 We’ve shared photos from the mehndi and sangeet party and also from their Indian and Sri Lankan wedding ceremony. 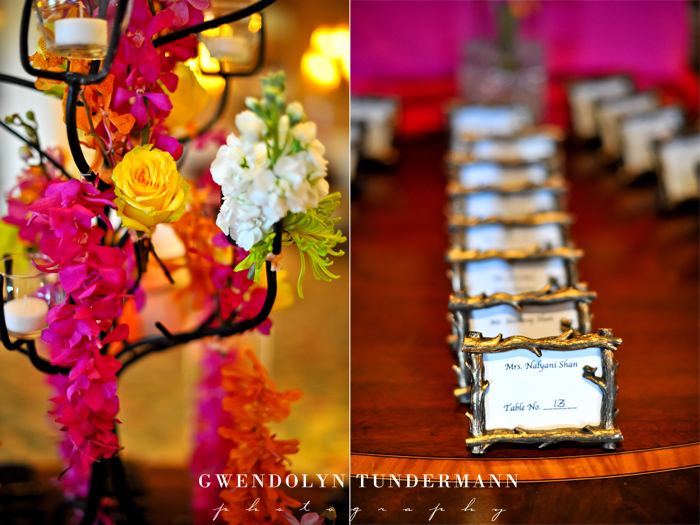 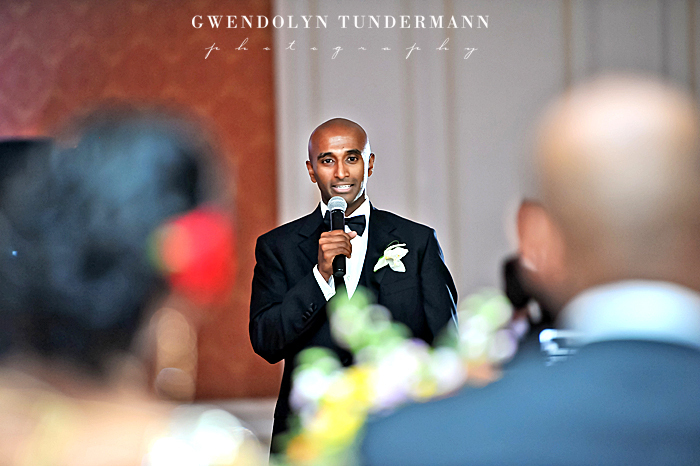 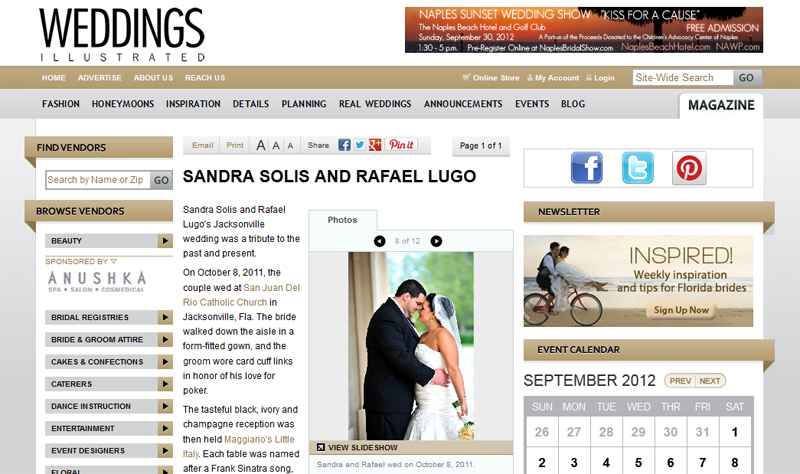 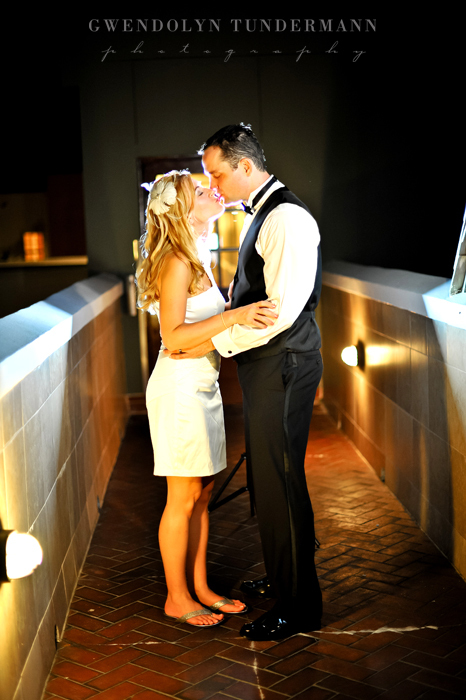 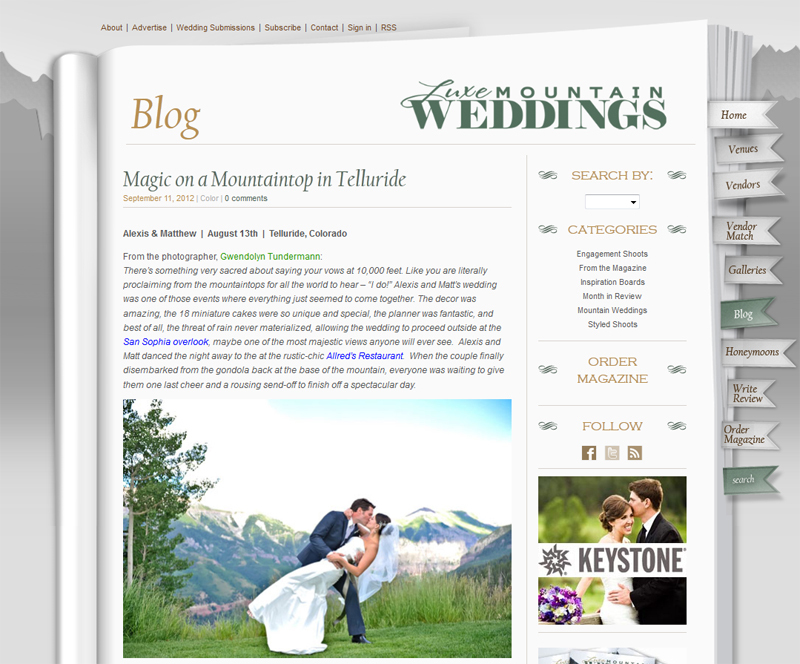 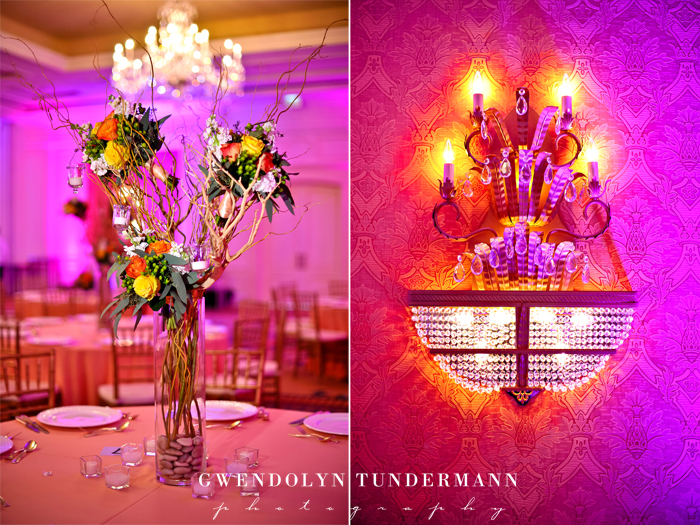 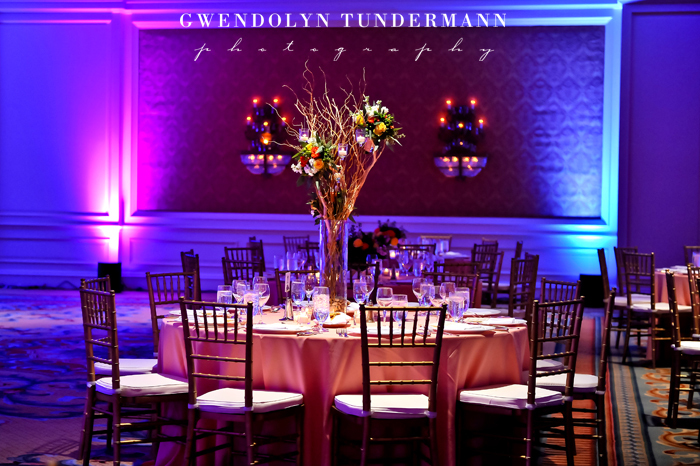 Now we’re excited to share images from their gorgeous reception! 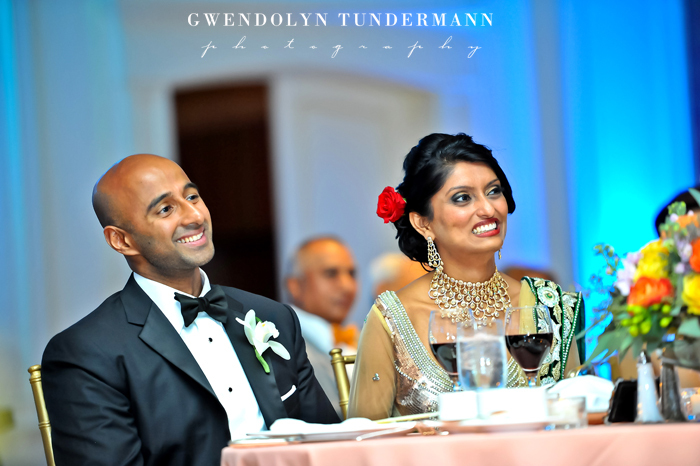 Chanchal & Naresh changed into formal wear for the evening’s festivities. 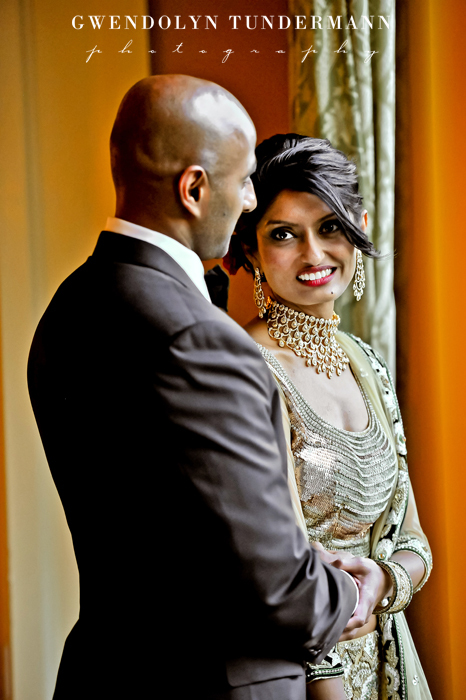 Naresh looked dashing in a classic tux and bowtie and Chanchal was a vision in a shimmering gold dress! 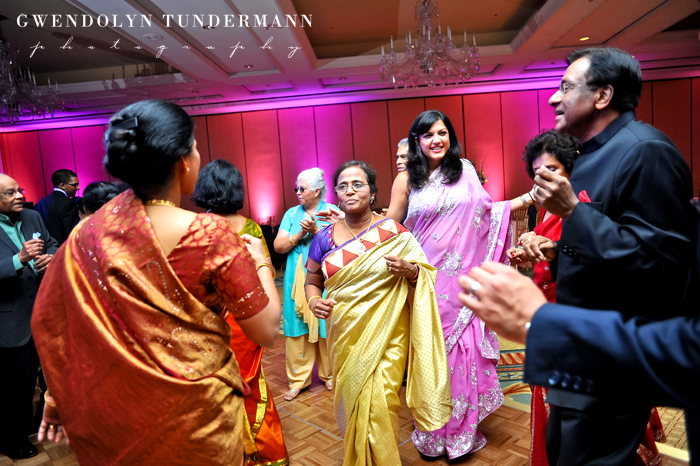 The ballroom was illuminated with colorful uplighting that changed throughout the evening, taking it from an intimate setting during the dinner hour to party time as DJ Suhel pumped it up into the late hours of the night!